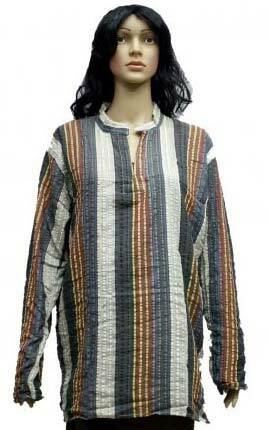 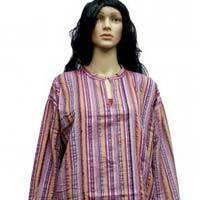 We are an eminent manufacturer, exporter and supplier of Ladies Tunics in Delhi, India. 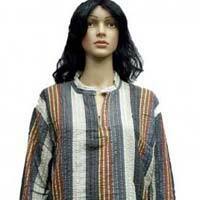 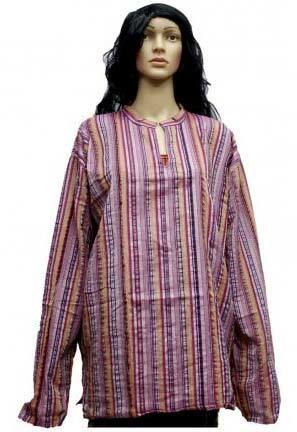 Tunics are highly demanded amongst our customers for its wide use. 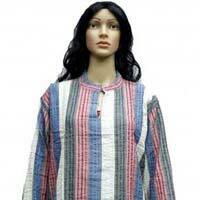 They are extremely comfortable and can be ordered from us in various sizes and colours as per the demand of the buyer. 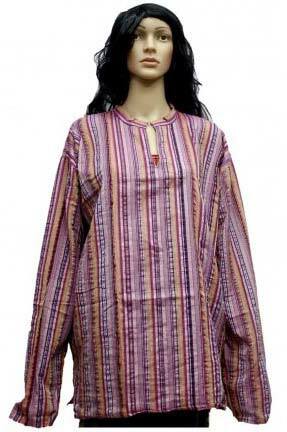 The kurtis can be availed from us in various colours and patterns as per the demand of the customers. 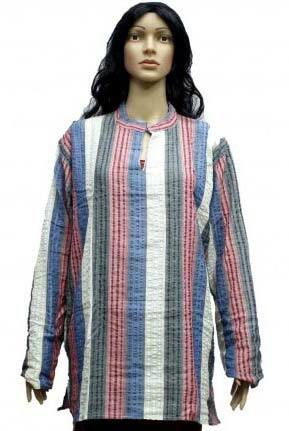 We take up bulk orders of ladies kurtis with an assurance of timely delivery.